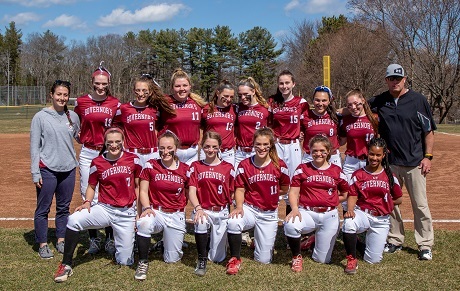 The Governor's Academy softball program competes in the highly competitive Independent School League. Our non-league schedule is loaded with great teams such as Phillips Andover, Tabor Academy, Cushing Academy, Worcester Academy, and Phillips Exeter. 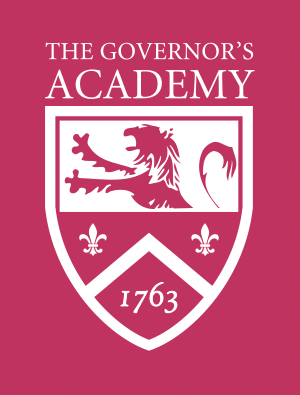 In 2016, The Governor's Academy had an excellent season going undefeated in the I.S.L. (10-0). 15-2 overall. to bring home our seventh I.S.L. title. The Governor's Academy softball program is coached by Scott Kingsbury. Regular practice times 3:30 p.m. Monday, Tuesday, Thursday and Friday. If you have any questions about the program please feel free to email Head Coach Scott Kingsbury or phone 978.992.2088.